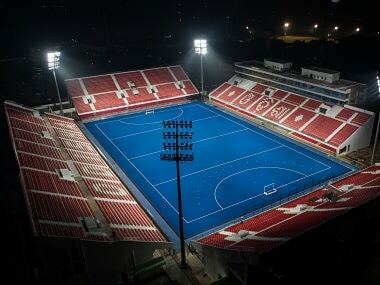 Karachi: The Pakistan Cricket Board (PCB) has come under fire after asking the cash-strapped Pakistan Hockey Federation (PHF) to return a loan of 10 million rupees it was given in 2000 to send the national team to the Sydney Olympics. 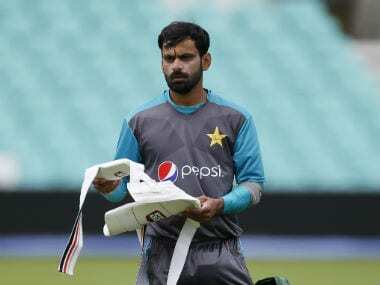 The chief operating officer of the PCB Subhan Ahmad has written a letter to his counterpart in PHF asking him to make arrangements to return the 10 million rupees either in two installments or in full. The PCB's demand for the money back from PHF at a time when the national sport is facing a financial crunch has been roundly criticised by some former players and critics. 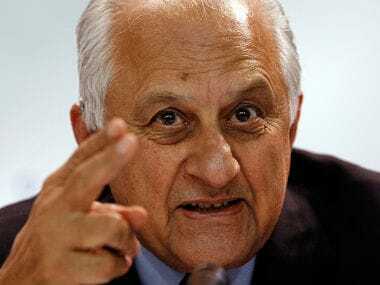 The criticism has come as the PCB this week, at its general body meeting, wrote off an amount of 1.7 million due from former Pakistan captain Mohammad Yousuf as legal fees and also approved an amount of 6.5 million rupees for the medical treatment of chairman Shaharyar Khan, who recently underwent a heart surgery in London. "The PCB spends millions extravagantly on its officials going abroad and other unnecessary costs but it can't write off the loan to PHF which governs our national sport," former Test player Jalaluddin said. PHF secretary Shahbaz Ahmed said he had requested the PCB to try to convert the loan into a special grant or allow it to pay back in instalments as presently the PHF didn't have enough funds to even meet its international commitments. "The money was given to the federation 16 years ago but the PCB is now insisting on its return and we don't have this money to spare as we are still awaiting release of funds from the government," he added. The money was given to the PHF before the 2000 Olympics on the orders of the former PCB chief Lt General (retd) Tauqir Zia. 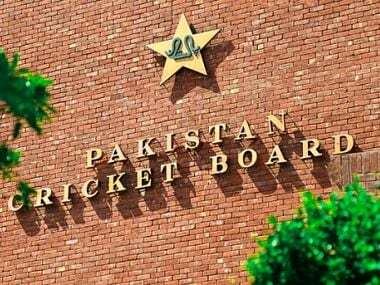 The PCB remains the richest sports body in Pakistan and is not reliant on grants or funds from the government or the Pakistan Sports Board, but even it has asked the ICC to set up a special fund for Pakistan cricket.